I am going to share one personal story about a time when God tried to warn me of something and guide me in a time of transition in my life, but I didn’t listened to His voice. In the end, my ego nearly costed me my life. On November 13, 2010, I was left disabled in a horrific accident, which nearly claimed my life. You Know What? I could have avoided it; if I had only listened to my inner voice! 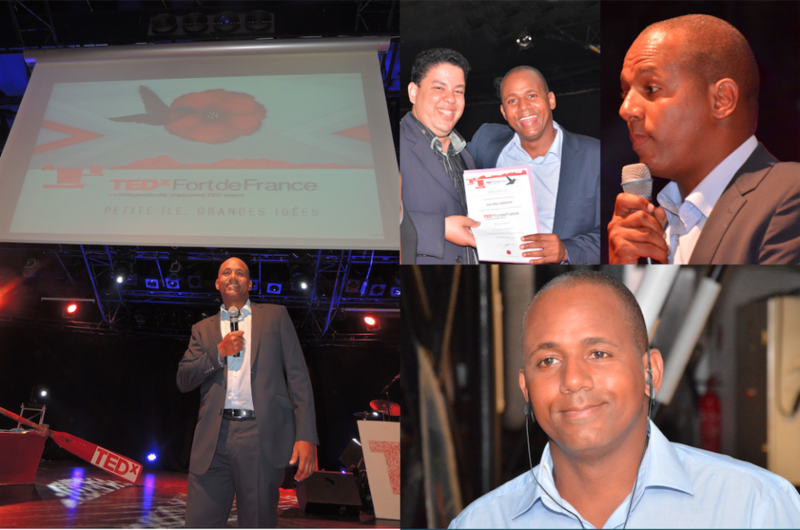 Last year, I was invited to a TEDx conference that took place in Martinique (TEDxFortdeFrance) to share my story and life lessons. Many people have responded with their own personal stories. It’s my hope you get something out of it too! My conclusion is that we all have an inner voice that is constantly trying to communicate to us. It meant to guide us, to protect us and lead us to the right path. Those life lessons and God constantly remind me that is essential to take intentional, consistent, disciplined and significant actions to connect, listen and trust our inner voice, if we want to know how to navigate through life, take wiser and better decisions, align with the mission we have been given for our lives and ultimately experience our most fulfilling lives. I’m curious what your takeaway was! I would love to hear your thoughts. I also would love to hear about the experience with your inner voice. Can you hear it? Do you trust it? How does it help you? If you like it – and only if you do – can you please share it with 3-5 friends, or on social media to help it reach more people? Also, I will be grateful if you could please leave your comments and share your stories on the Youtube channel! Engage in the conversation by leaving a comment below. Jump on a Quick Connect Call with me. We’ll talk about whatever is on your mind. Want To Learn How to Tap Into Your Inner Voice? Interested in the Voice Within School? Subscribe to my resources at www.thevoicewithin.co. You will receive future materials to Help You Tap into Your Inner Voice for Guidance and Meaning! 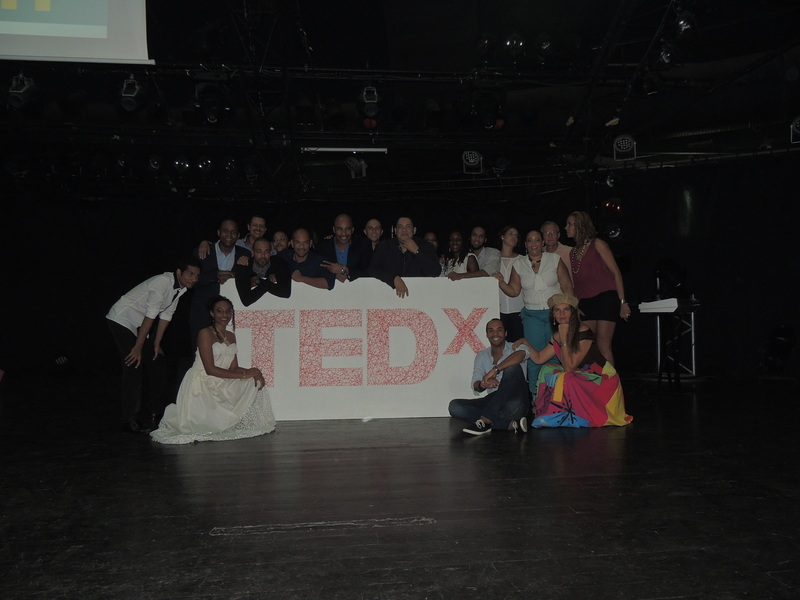 Previous PostLive Your Why! What Does It Mean?Next PostHow to step into the God’s Purpose?